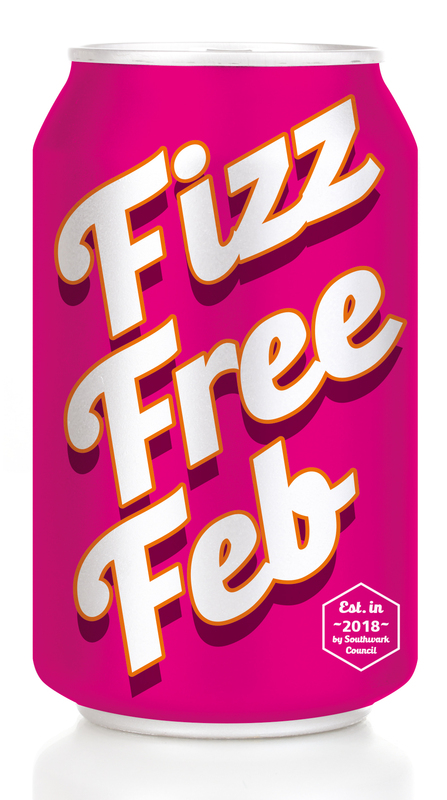 Fizz Free February is coming to Northwich for the first time after both the Northwich Business Improvement (BID) and Northwich Town Council (NTC) pledged to support and raise awareness of the campaign alongside the town councils of Middlewich and Winsford. Friday 1st February marked the start of Fizz Free February, an initiative aimed at encouraging people to ditch sugary drinks for the whole month. Launched by Southwark Council in 2018, Fizz Free February is a great way to reduce your sugar intake by cutting out fizzy drinks. By going fizz free for all of February, it can help you on your way to drinking less sugary drinks for the rest of the year too. Through this campaign, both Northwich BID and NTC aim to raise awareness of the health implications of drinking fizzy drinks which often contain high amounts of sugar. Latest data from Public Health England on the nation’s diet shows that sugar now makes up 13.5% of 4 to 10 year-olds’ and 14.1% of teenagers’ daily calorie intake respectively, while the official recommendation is to limit sugar to no more than 5%. And according to a 2017 survey, again published by Public Health England, 20.7% of 5 year olds in West Cheshire had experienced dental decay before they started school. Also, in Northwich, just under a fifth (18.8%) of 4-5 year olds and over a quarter (28.9%) of children aged 10-11 years old carry excess weight according to PHE Local Health Surveys 2013/2014 – 2015/2016. It’s really easy for people to join in with the initiative. 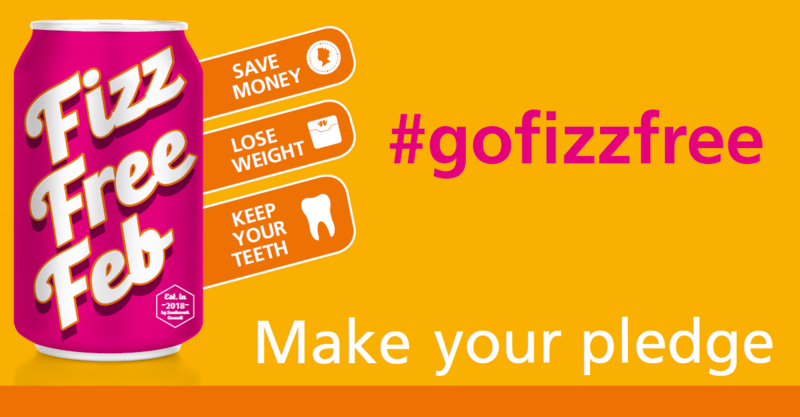 Simply tweet the Northwich BID or NTC, or message Visit Northwich on Facebook, with the hashtag #gofizzfree to show support of the campaign and raise awareness of the health benefits of going fizz free. Northwich BID Manager Jane Hough has spoken about the initiative and how some of the town’s businesses can help people go fizz free. “As the data shows, having too much sugar can have a number of negative impacts on health which is why the BID has pledged to raise more awareness of it. For more information on Northwich’s Fizz Free February campaign, head to the landing page on the Visit Northwich website.